The Safe Animal Feed Education (SAFE) program of California uses outreach, education, and a comprehensive Voluntary Quality Assurance program to lead the nation in ensuring a safe and wholesome supply of commercial feed. SAFE uses an approach that fosters voluntary compliance with the state laws and regulations to ensure the safe manufacture and use of commercial feed in a changing livestock feed market. 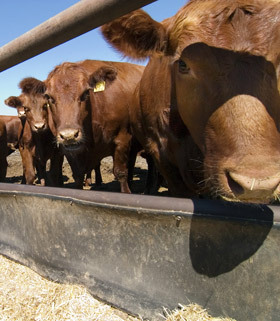 This unique collaboration between SAFE and the feed industry benefits both the agricultural community and the consumer. What should be in your Food Safety Plan?